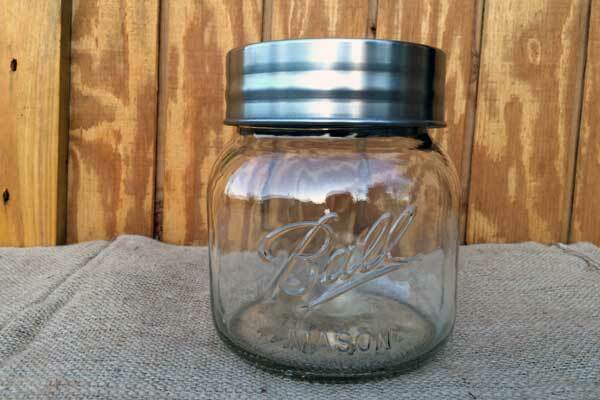 This decorative glass jar features a press on lid which makes it a great cookie jar or even a countertop canister for sugar or flour. Make this jar a decorative part of your home or use as a cute storage jar. 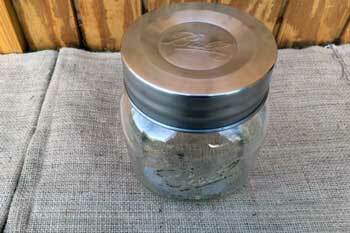 Even though you can't can with this jar you will find that it can serve many purposes.